Whether you are looking for advice or encouragement, or perhaps feeling upset and helpless, or even looking to go on an adventure, your friends will always be there to turn to for help. 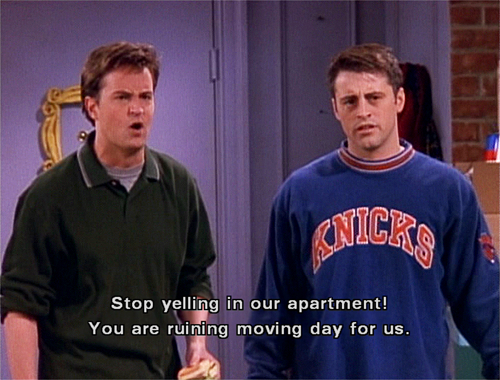 Moving certainly involves all of the fore-mentioned feelings. Now, if you do have a wider moving budget at your disposal, you can simply rely on professionals at bigapplemoving.com to help take care of everything. But in case you are on a limited budget and are looking to save money wherever you can – let your friends help. Consider this – no one really wants to spend their weekend waking up at crack of dawn to help you move furniture and a mountain of boxes for free. But if you are asking friends, most of them are going to help you. Why? Simple – they love you and are always there for you. But that doesn’t mean that you should take advantage of their gesture of good will. This is why NM Network is going to provide you with the following useful tutorial. 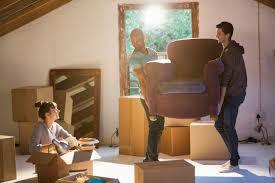 Make moving much easier and let your friends help you with it. Know what you’ve moving. Basically, you can’t just go into the moving process blind. You need to make a detailed inventory of what it is you are moving and how much of stuff there is. This will help determine the amount of work there is to be done, which helps with planning. Plan out the moving day. Let your friends help by setting the moving date 2-3 weeks ahead. Understand that everyone has plans and obligations, so the considerate thing to do is let them know well ahead of time. dismantling or disconnecting/reconnecting appliances and furniture? Based on this, you will know which friends to reach out to and how many of them you will need. This will also help with delegating individual tasks later on. Consider the tools you will need. Consider which tools might come in handy during the move and whether or not you have them. If not, some of your friends might, but you need to know in order to ask them beforehand. Find friends who are able to help. Finally, once you know the skill-set and abilities you need, time to dial some friends. Giving them a heads-up well in advance and a duration estimate of the work needed will definitely help them get organized and find the time needed to help you. Asking nicely and honestly for help will always get you where you need to be. Reach out as early as possible – your buddies will most likely have plans of their own, so they won’t be able to help you if you call them the night before. This is why it is important that you ask them if they will be available and willing to give you a helping hand a couple of weeks before. Ask in person – when being directly asked for help, your best friends are less likely to turn you down. Definitely much better than asking them via social networks or messaging them. Besides, this will also give you a chance to arrange and discuss plans in regards to moving day. Never underestimate honesty –the best way to let you friends help would be being straightforward with them. Tell them exactly what you expect from them and how much it will take. It will help your mates prepare and plan out their time. They might even think of some ideas on how to finish the work faster and more efficiently. Spice things up with the proper motivation –all work and no play makes friends hesitant to help you out. So make sure to provide proper entertainment (music, stuff you no longer need etc.) followed by food and beverages. Basically, make moving day a fun activity to reduce any stress and inspire people to help you out. 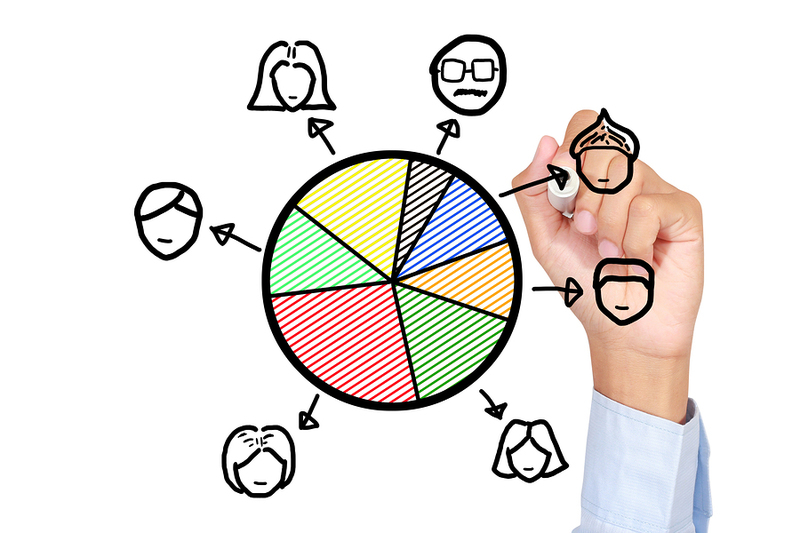 Ensure that everyone has and knows their role to play through delegation. Make sure that all preparations have been completed. Don’t go expecting your friends to do all the work for you. Yes, they agreed to help, but you still have a whole lot to do before they come by. To begin with, you need to secure moving materials (boxes, tape, bubble wrap etc.) and organize room-by-room packing if you’re looking for help there. Another thing would be securing transportation from a professional driver or mover. And to top it all off, time-manage the entire process as you promised. Delegate tasks for everyone. 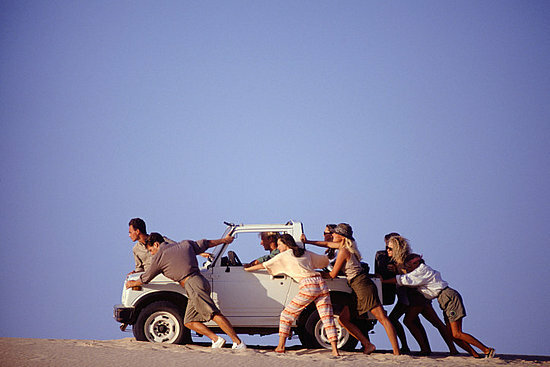 Once you’ve gathered friends to help you, you need to consider distributing tasks. Not everyone will have the same skill set or physical strength. You can have someone help you with the planning and packing, while others can handle the heavy lifting parts. But make sure that everyone knows what their job is before all else. This will help avoid confusion and people getting in each other’s way during the move. Remember that they are doing you a favor. Remember that a simple “please” or “thank you” will get you far with about anyone. So put a smile on your face and show your appreciation to your friends no matter how they perform their tasks. And even if something doesn’t go according to plan, you need to stay composed and be the voice of reason. Make sure to have fun while moving with the help of friends. Once everything has been done, make sure to thank your friends properly. Ensure that they get a parting gift as a reminder for the favor they did you and that they can count on you to be there for them as well. Also, once everything has been done, why not celebrate by throwing a small moving-away party. You already have the refreshments, good vibes and music – what more can you ask for to leave on a high note. It is good to have a friend to rely on, but if for some reason they are unable to help you with your move, remember that calling movers is always an option. Either way, it costs nothing to get a quote and check out how much a professional moving company might charge you. So no matter what you decide to do, good luck to you and cheers!